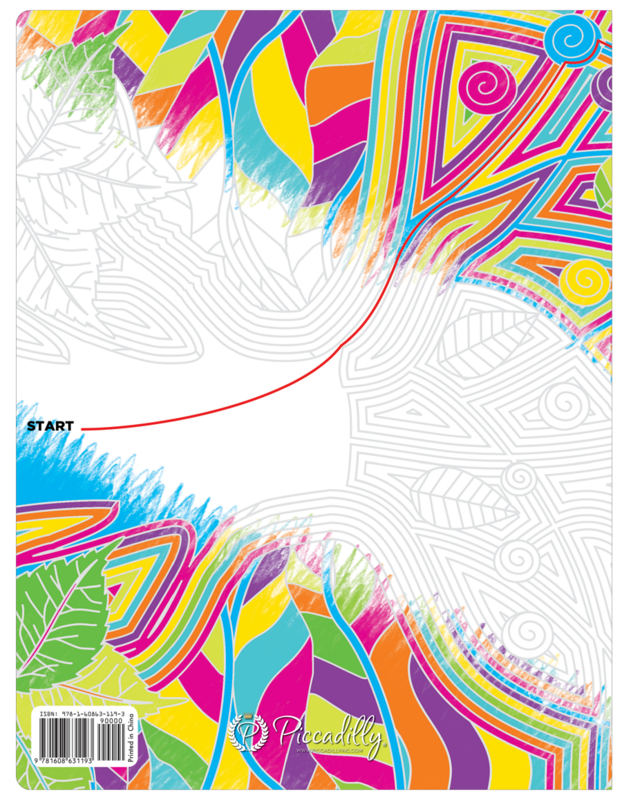 You’re new 2-in-1 FUN! 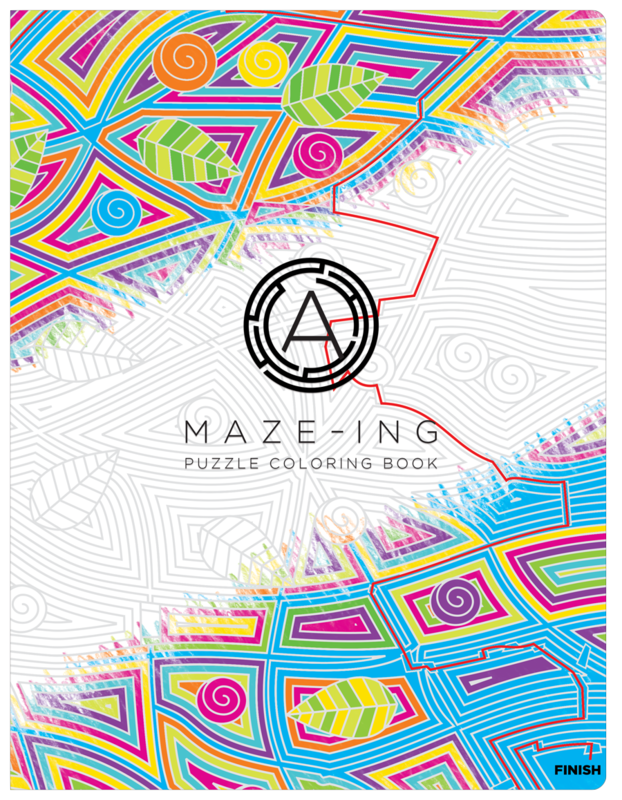 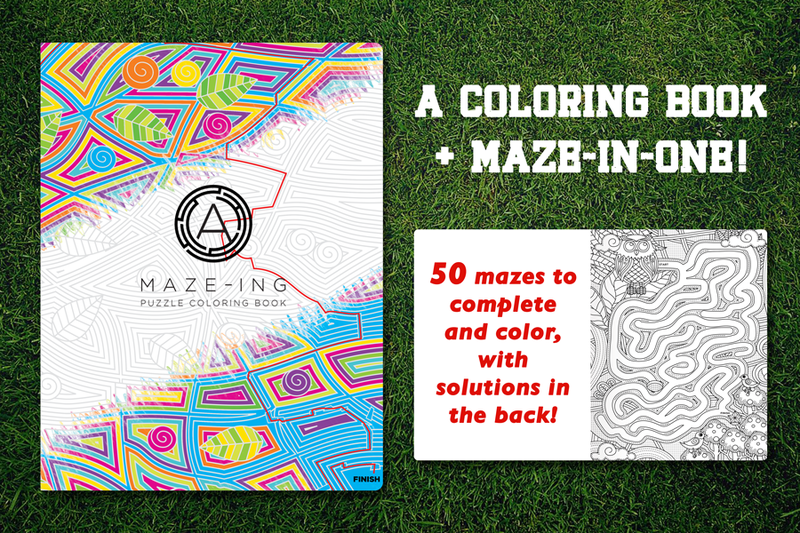 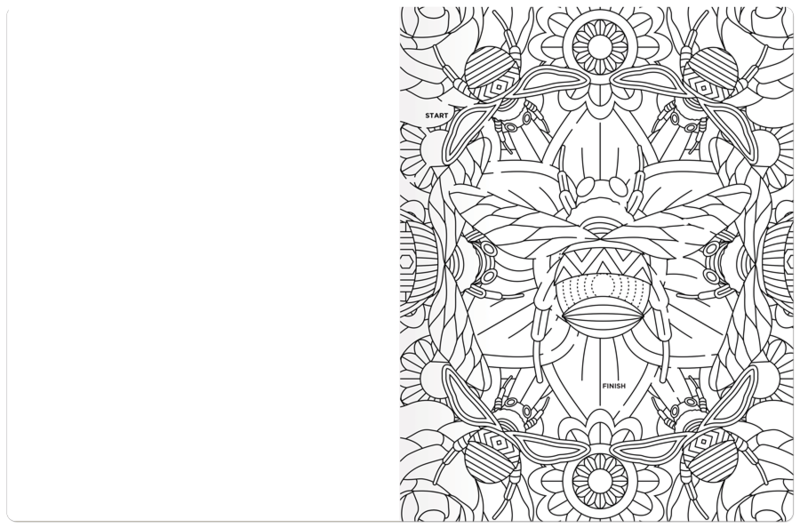 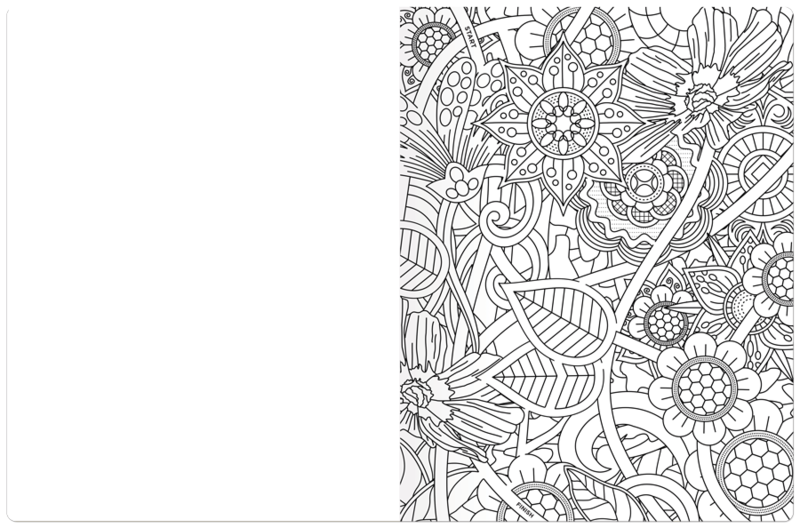 A Coloring Book + Maze-in-One! 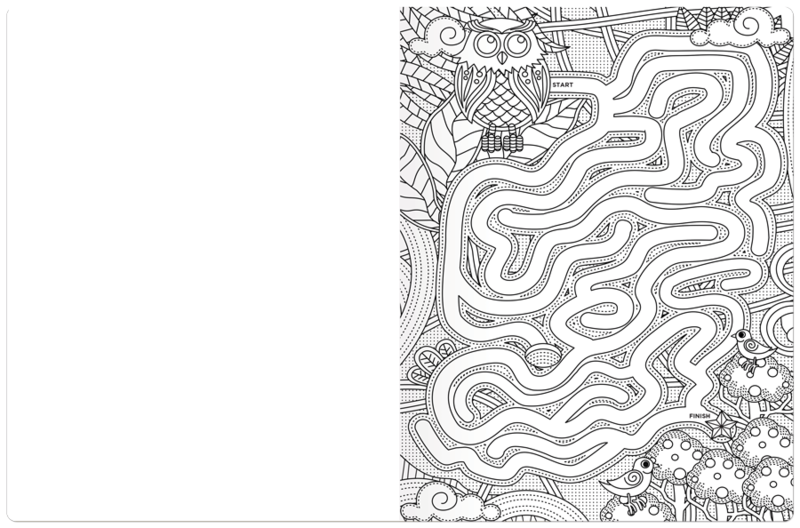 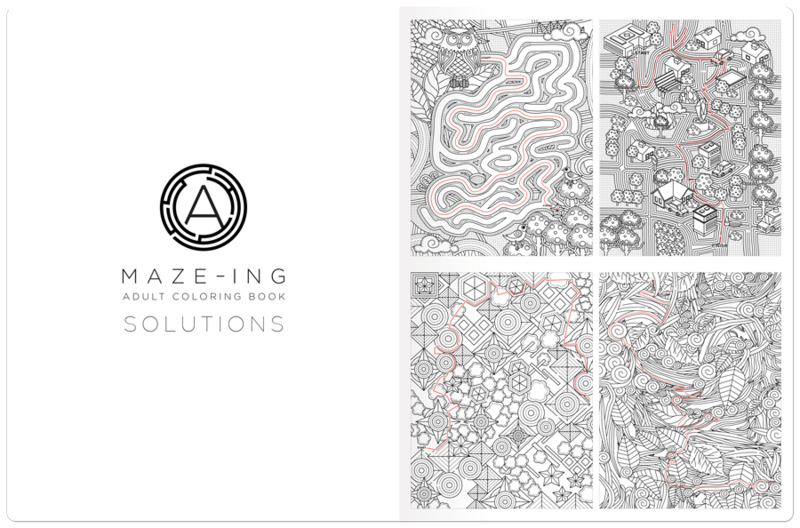 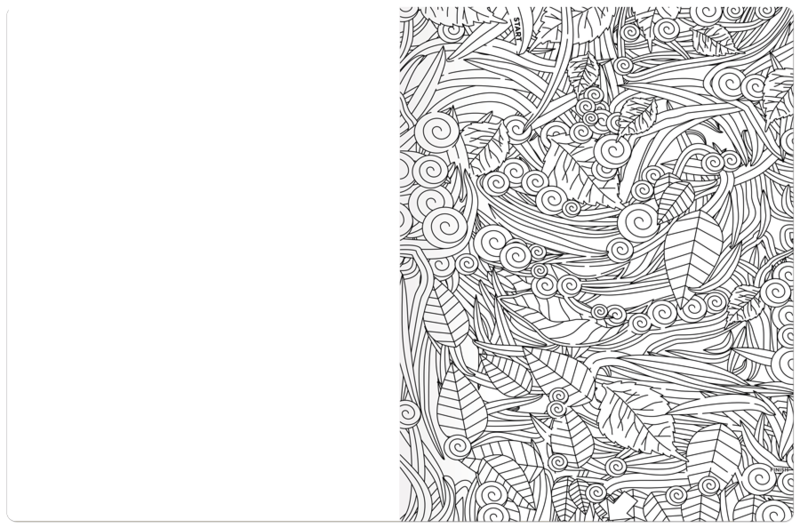 50 Mazes you can complete and color, with solutions in the back to check your work.